The “Content is king” but WordPress is its true servant. This flexible and handy CMS is one of the mostly used platforms for making your content truly visible on the web. If you’ve ever dreamt to run your own blog for almost nothing, with ready-made popular WordPress themes, your dream will come true without effort. In addition to professionally crafted and fully responsive design, such templates come with extensive functionality allowing users to set up a website with fast-loading pages, meaningful user experience, and impeccable performance. Once you’ve installed the theme, it’s extremely easy to adapt it up to your needs. 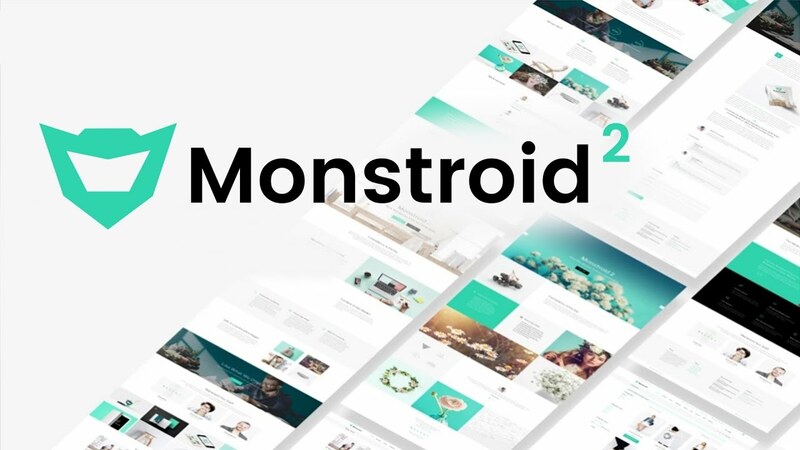 To make up your mind which one is the most appropriate for you, take a closer look at these 10 awesome WordPress themes. EasyJet is an incredibly creative, feature-rich and absolutely responsive framework stuffed with more than dozens of amazing homepages for all occasions. With its help, you can set up nine unique one-page websites without effort. The theme is very easy to install, manage and customize thanks to Live Customize built-in. While working with EasyJet, you won’t have difficulty with page building process because it comes with the flexible Elementor tool. What could be better? Alongside with basic features and options, it includes loads of premium plugins letting you add uniqueness to your site’s look and functionality. 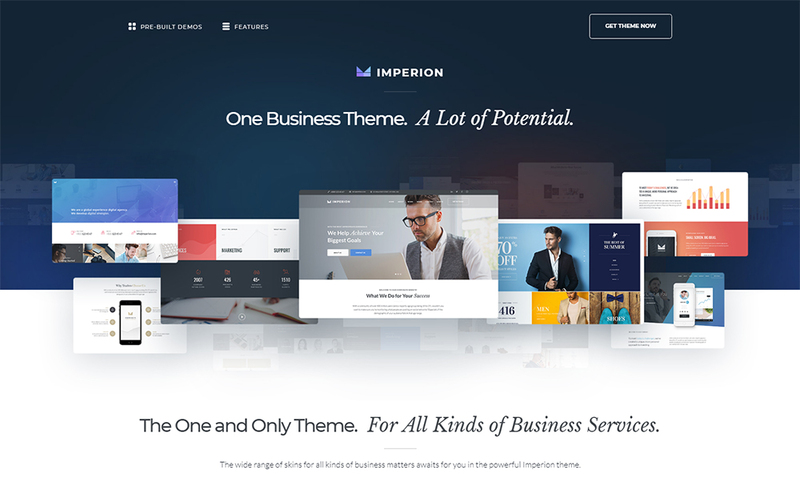 Imperion theme will come in handy those who have been looking for popular WordPress themes for blog and corporate needs. It suits to set up an efficient cryptocurrency website as well. 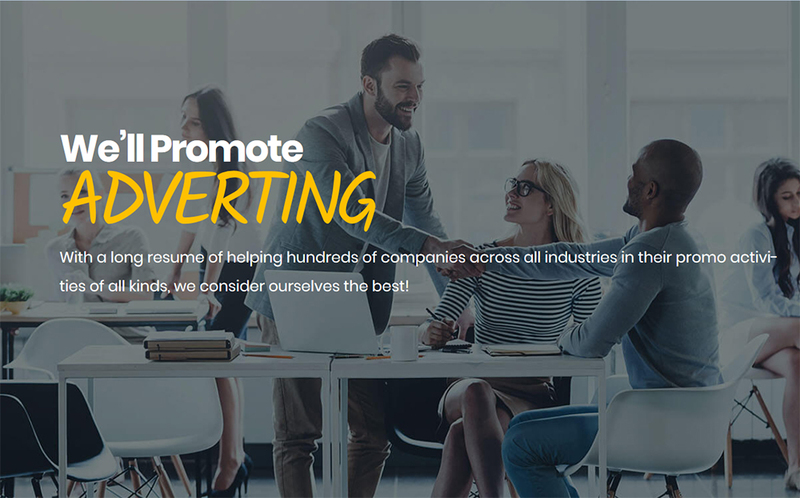 Stuffed with a powerful JetElements set of plugins, the template becomes a tasty pie for everyone who wants to establish a solid promo website. 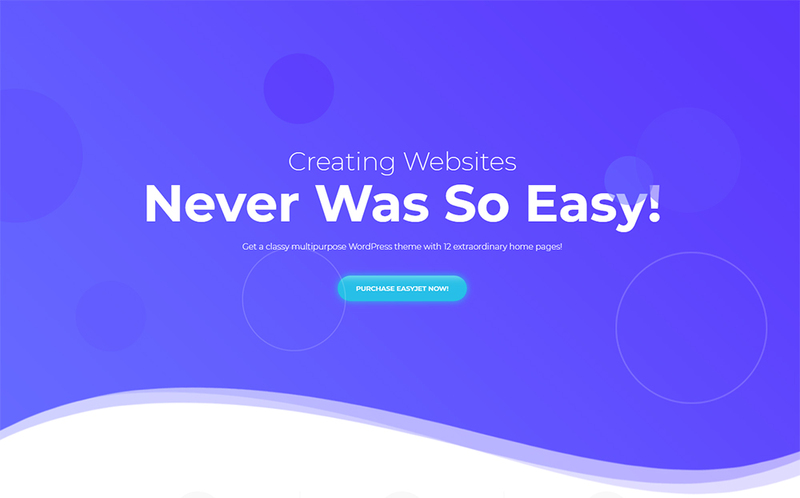 Having bought this budget-friendly framework, you achieve tons of color options, attractive custom widgets, hundreds of Google web fonts, and loads of drag and drop components. This template provides with absolute freedom for customization and involves in the engaging and fascinating process of site developing. It’s a great chance to set up a powerful website in a matter of several clicks. Adverting will help you promote your advertising agency on the web. The template was carefully developed by a team of pros in accordance with the latest web standards. Web pages will load fast despite their feature-rich nature. Moreover, the theme supports all kinds of modern devices. It means that your website will look perfect on any screen. Search engine friendly Adverting will help you reach to the top results of SERP. Parallax animation incorporated can make your digital service more visually appealing. 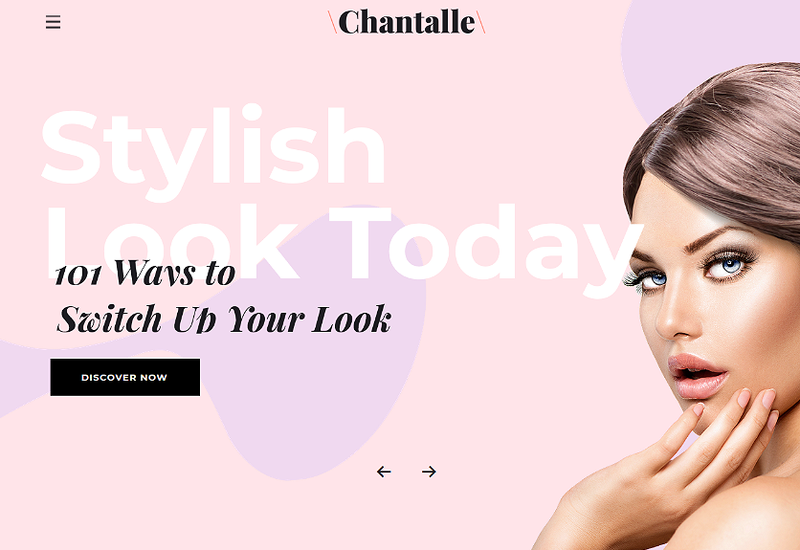 Welcome to awesome purple template dedicated to fashion and beauty businesses. 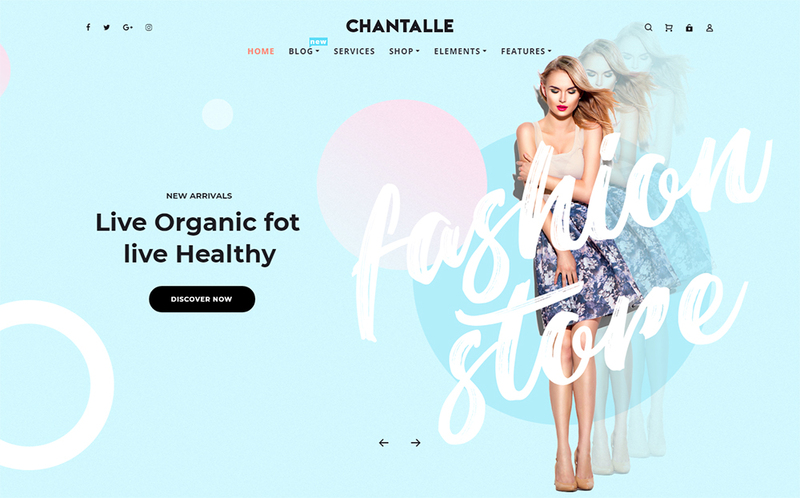 Alongside with bright, eye-catching color palette, Chantalle comes with vibrant functionality and a plethora of useful premium plugins. With their help, it’s possible to turn the theme into a promising chick website with an advanced UX and intuitive UI. The theme offers nine awesome skins serving as a powerful platform to run a fashion blog or e-store or beauty salon. You don’t need special knowledge to customize the theme because with the Elementor drag and drop page builder, it’s easy as pie. Do you have a shared office space? Take advantage of the affordable Qhub template to announce about your offer on the web. It will be a reasonable and fruitful investment because a number of online searchers is hugely increasing year after year. Moreover, thanks to full responsiveness, your website will be properly visible for the mobile audience as well. Remember that with each passing year more and more users/entrepreneurs go mobile. The theme is quite flexible allowing you to change color, web font, icon, and other elements. Thanks to clean, well-structured and SEO-friendly code, you can easily install, manage, customize and optimize it. 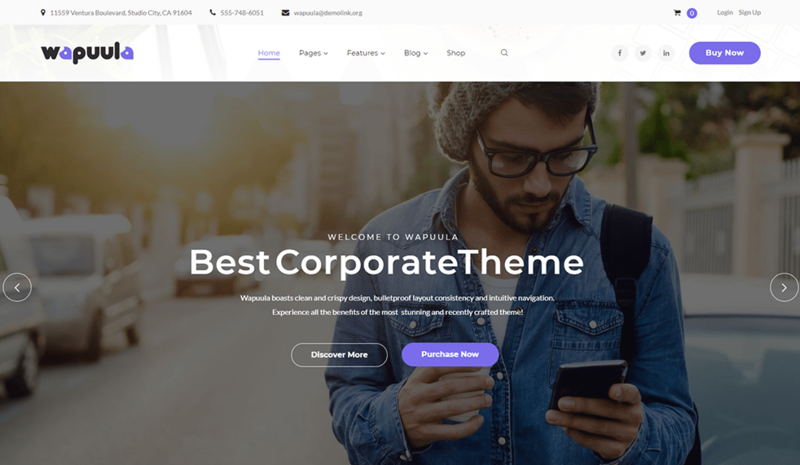 Wapuula is one of the popular WordPress themes 2018 serving any business purposes. Equipped with handy, widely used Visual Composer page builder, the layout provides users with unlimited possibilities to alter web pages by changing colors, fonts, icons, etc. 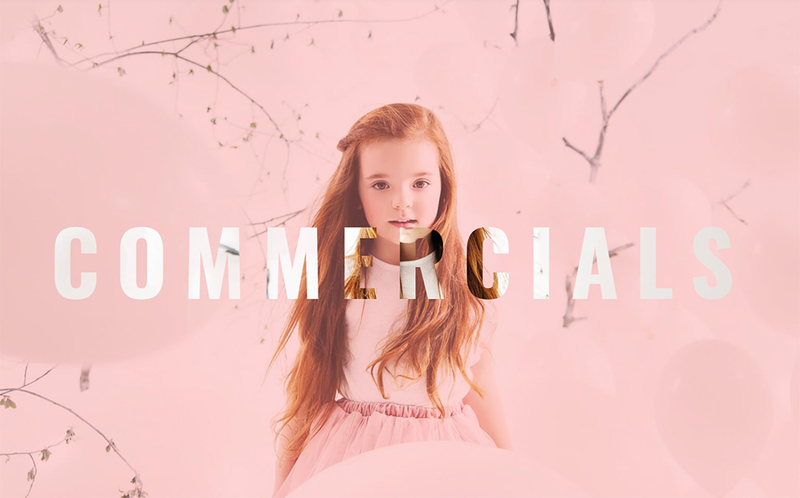 To attract more attention to your product or service, make use of the amazing Revolution slider and Parallax effect. If you need to create a vertical complex menu, Max Mega Menu extension will help you implement your idea. To keep in touch with potential and existing clients, you may set up a fascinating blog with up-to-date posts. 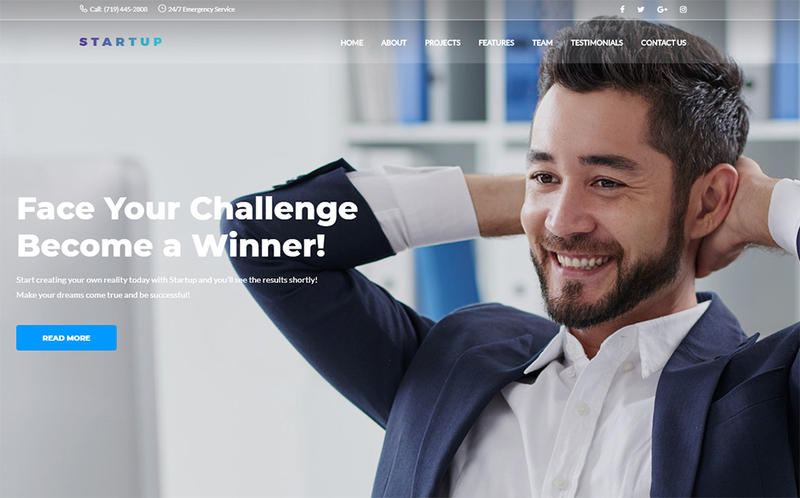 This attractive, stylish, well-organized and completely responsive digital product relates to the amazing set of popular WordPress themes for business manufactured by TM. 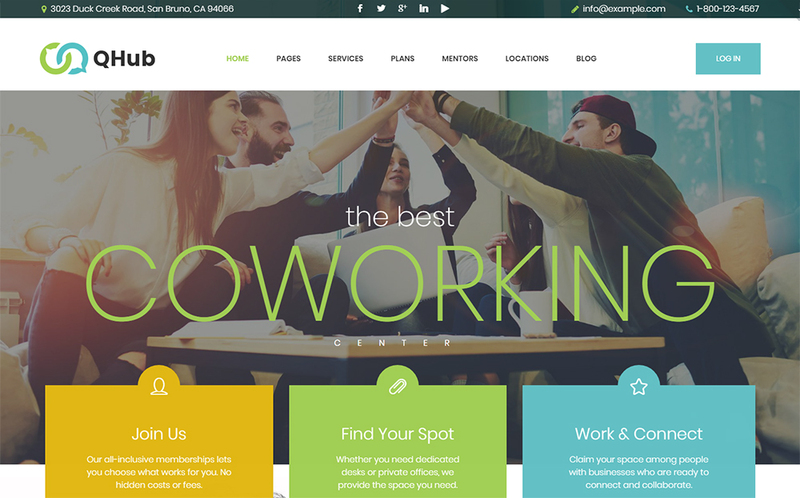 Startup has a trustworthy and well-thought design with sticky typography and pixel-perfect graphics. It boasts a rich package of web pages for all occasions and a number of custom widgets to enhance these pages up to your taste. One will be favorably impressed with a magnificent set of top-notch bundled plugins allowing to enrich your website functionality. 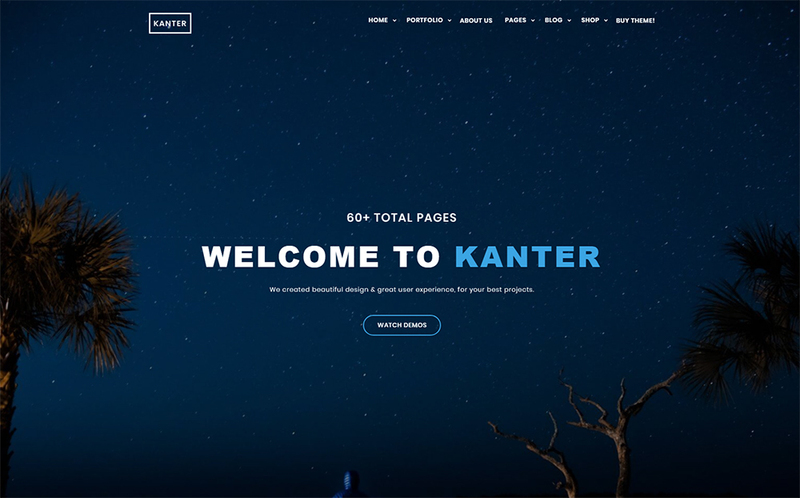 If your portfolio or blog needs a solid online, highly-effective presence, Kanter is the best choice. This WordPress-based theme with a rich Bootstrap toolkit is developed with clean and SEO-friendly code. It includes everything you need to start an effective online promotion. The template inspires and nurtures creativity with 70 pre-made pages, 30 portfolio styles, and over 10 blog variants. With the theme’s visual effects like Background video and slider, you have no boundaries to showcase your products in a favorable manner. Julie Bernerro, one of the Flowers WordPress Themes, is a charming, impressive template with impeccable functionality. Today to run a powerful portfolio using a premium theme has become as easy as possible. You don’t need to worry about its speed, functionality, and appearance, because pros have already thought about these issues instead of you. The template is equipped with comprehensive documentation and qualified support 24/7. Having purchased this theme, you achieve an access to a limitless package of outstanding plugins to enhance your website UI and UX. If your mission is to run a powerful business website or blog or portfolio, it’s possible! With popular WordPress templates, to establish a fully-fledged, professional looking and visually appealing website is easy as pie. You don’t need to have special knowledge and skills. You don’t need to pay extra money for high-class plugins. You even don’t need to order a custom design for lots of money because all the themes come with unique, carefully designed appearance. You are just required to choose the theme to meet your business or personal requirements. Yes, it’s a really hard choice because TM themes are multipurpose, elegant, well-structured, clean, and fresh looking. The choice is yours!